A young man obsessed with his childhood crush lives vicariously watching her through his telescope, a mysterious song causes people to sleepwalk to a dark place, a teacher wrestles with the consequences of a one night stand, a girl attempts to destroy her high school, an addict searches the woods for well dressed animals, the lines blur between a girl and her doll, and a mother and son hide in the attic as a man enters their home. 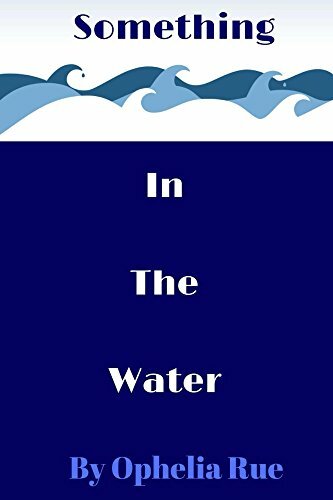 “Something in the Water” is a collection of seven twisted and intertwined tales set around a mysterious New England lake. Previous Previous post: #freebooks – The Indian Fighter, by award winning author, Tim Robinson.